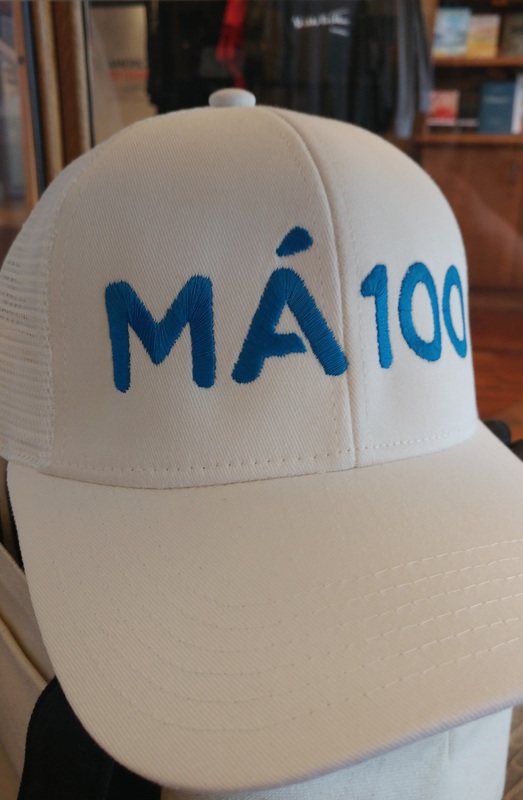 Join in the celebration of 100 years of My Ántonia with this unique cap. One size fits all with an adjustable Velcro closure. 100% cotton twill with 100% polyester mesh back.